What we can learn from William Shatner’s tweets. It was frustrating to watch but also instructive. 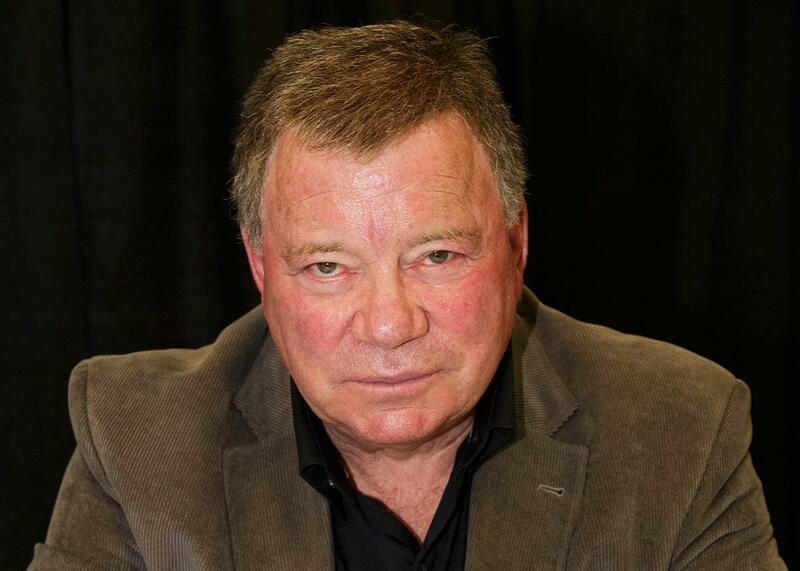 William Shatner’s recent tweets about autism can serve as a lesson in media literacy. Above, Shatner at Wizard World Austin Comic Con in Austin, Texas, in 2013. You can learn a lot on the internet, and on Wednesday, a Twitter spat between a doctor and William Shatner—of Star Trek fame, with 2.5 million followers—taught us just how easily cranks and charlatans can manipulate the information out there. This isn’t a surprise, really—misinformation is everywhere, particularly online—but the exchange was such a perfect embodiment of the larger issues of the unavoidable desire to self-validate and the spread of quackery that it’s worth breaking down. Three days earlier, Shatner had tweeted support for Autism Speaks, a controversial group whose approach has been criticized for stigmatizing autism and silencing autistic people. It has also received wide criticism for only recently changing its position from suggesting there is a link between vaccines and autism to accepting the overwhelming amount of science that proves that there is not. As is often the case when someone famous missteps, the Twitter pile-on was swift and fierce. Shatner, who was no doubt simply trying to do some good, became defensive. His reaction was understandable: Many of the tweets were angry, misrepresented what he’d said, and intimated wrongly that he himself opposed vaccination. “All on Google,” he added after them, as if that certified their authenticity. 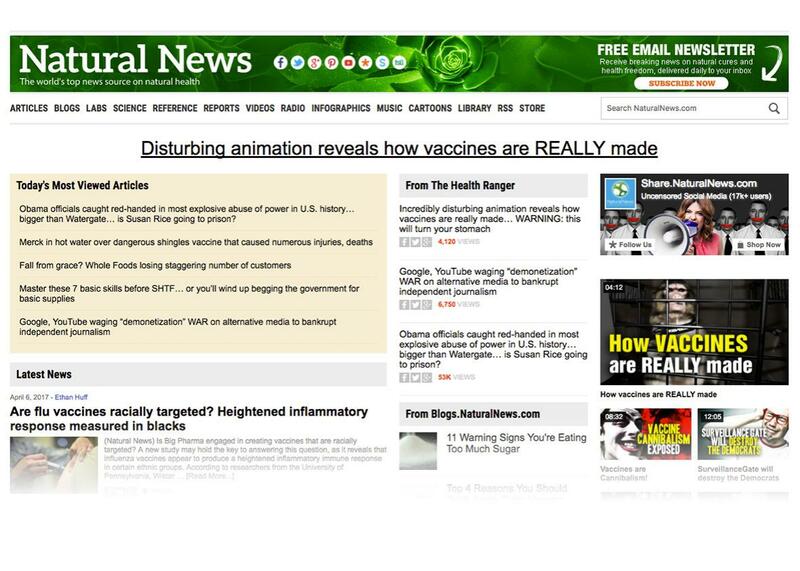 NaturalNews is like TruthWiki but without the veneer of reliability: It’s a cesspool of pseudo-scientific insanity seasoned generously with political vitriol and outlandish conspiracy theories. That’s not biased journalism—it’s the only way to report accurately on the site. Shatner is a celebrity, which means that he has outsized influence. That he would use his platform to lend credibility to such sites, spreading them to 2.5 million followers, could have terrible consequences. Shatner has made his support of vaccination very clear, but NaturalNews has tons of “articles” demonizing vaccinations—an example is a video titled “Vaccine Cannibalism Exposed.” But there’s an upside: The real-time tweeting of his thought process provides a helpful window into the practices of everyday intelligent people trying to figure out the truth. They Google, they find a few articles that confirm their biases, and they’re done. No matter that the articles are on websites that spread virulent misinformation. What look like dead giveaways of quackery for some go completely unnoticed. This is instructive, even if it’s frustrating. It’s unfortunate that Shatner is now on the receiving end of a lot of outrage because of a few misinformed tweets. At the same time, celebrities wield tremendous power, and to be cliché about it, that comes with some responsibility. I can only hope this will serve as a lesson to him and to others about the importance of applying information literacy before tweeting. Ideally, he would have perhaps recognized his misstep and deleted the problematic tweets instead of doubling down, but human pride is a powerful thing. As for the rest of us, well, let’s just say that a part of information literacy is realizing that just because someone is famous doesn’t mean they have it. Editor’s note: The original headline of this story referred to Shatner’s Twitter episode as a meltdown. We have updated the headline after realizing, thanks to our readers, that it was a poor word to use in this context. We apologize for the error.